This isn't so much a review as me asking for your opinion as I am in the market for purchasing a waterproof camera to take hiking with me. Here are my ten choices. Feel free to chime in. Background: I recently took my iPhone on a hiking trip. On the trip I was taking some great pictures. However, a rain storm broke out in the middle one of the shots. Later I needed the GPS to help me get unlost. Everything seemed fine until I got home. In trying to take a picture at home, I noticed that my picture started to wobble. I took it into the Apple store where I was told that if I wanted a normal camera that I would have buy a replacement for $300+ dollars. Yikes!!! Looks like I am now in the market for a waterproof camera. If you have had experience with any of these, please let me know. Note: These pictures link to Amazon. 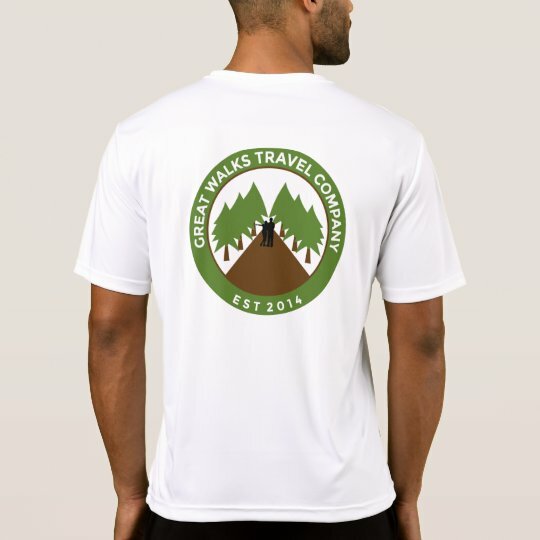 Note: The GreatWalks team writes about products and gear that we use currently use or have used in the recent past. We highlight some of the pro’s and con’s of these products. We may have an affiliate relationship with the venders so we may get a share of the revenue should you purchase something from our site. Of course the proceeds go to a good cause, bringing you more content.